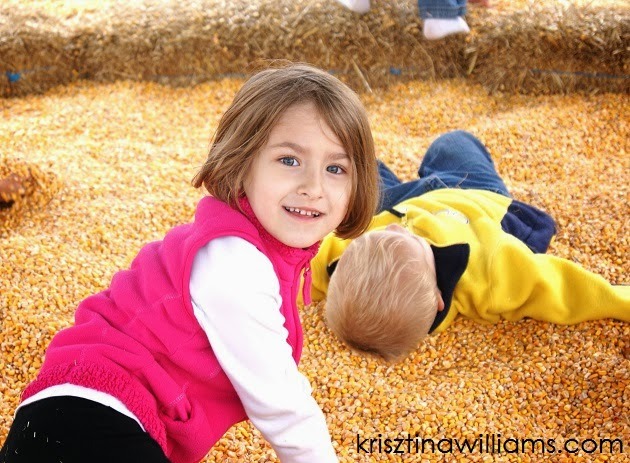 Summer's Farm in Frederick, Maryland is one of my favorite places to take my girls during the fall season. (Those are my two daughters in the middle and their friends on the sides.) 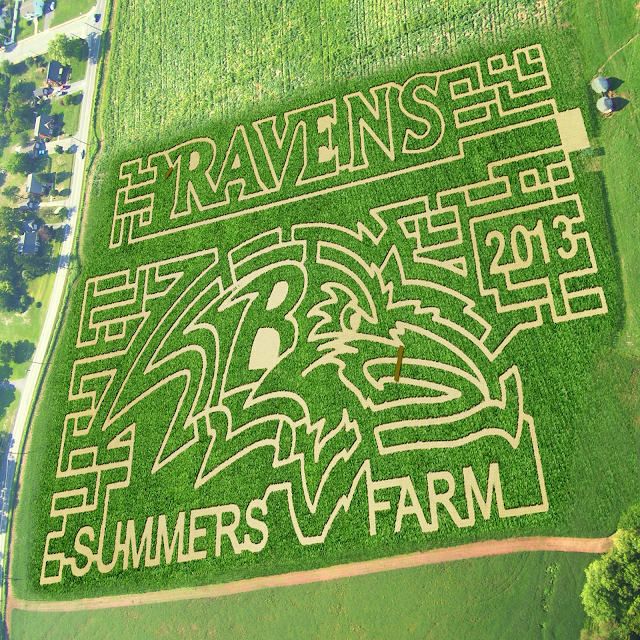 It's a family farm owned since the 1930s and has grown from a small dairy farm into the sprawling attraction it is now. 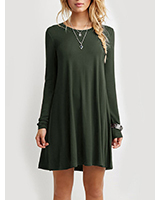 For fall they're typically open towards the end of September through the beginning of November. 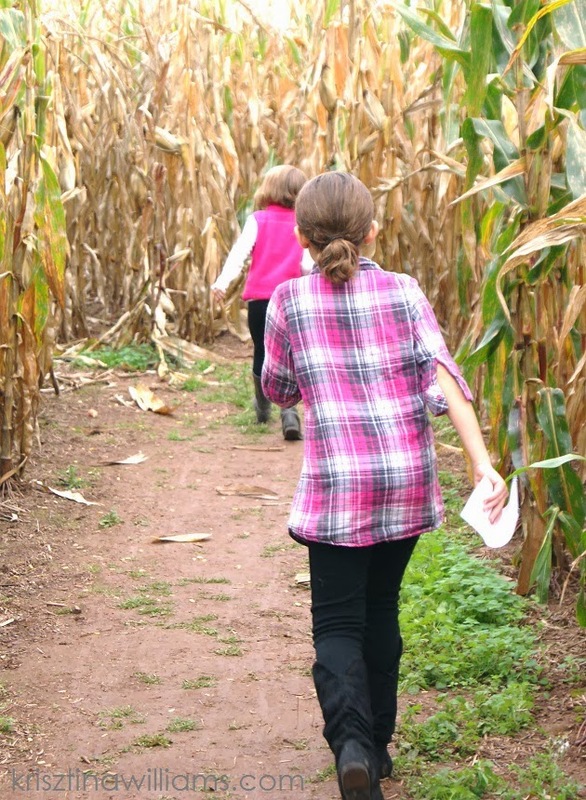 In addition to the regular pumpkin patch adventure and corn maze, they host the Maryland Pumpkin Festival as well as field trips and children's parties. 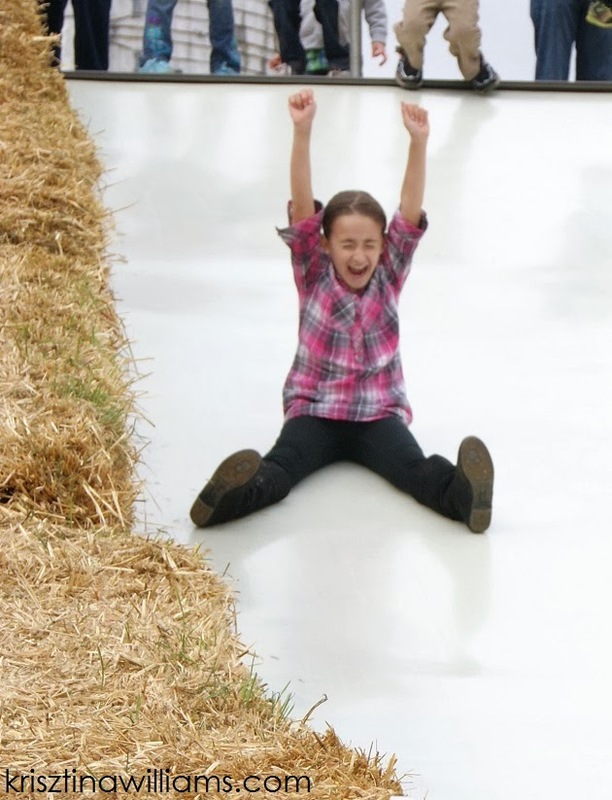 There are so many games and activities for children at Summer's Farm, our favorites being the giant slides and the corn pits. 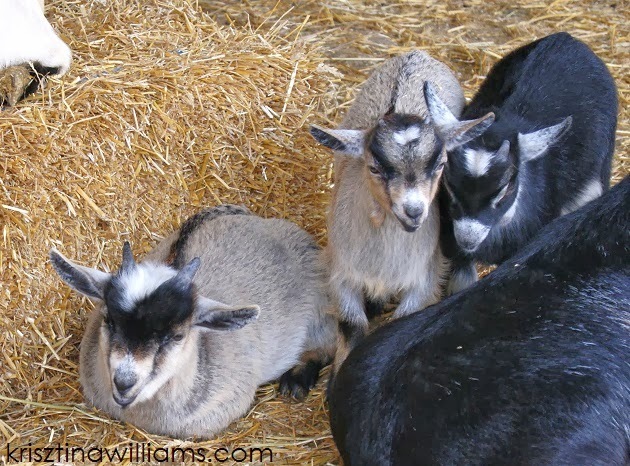 There is a wide variety of farm animals to look at, from goats and donkeys to pigs and various birds. 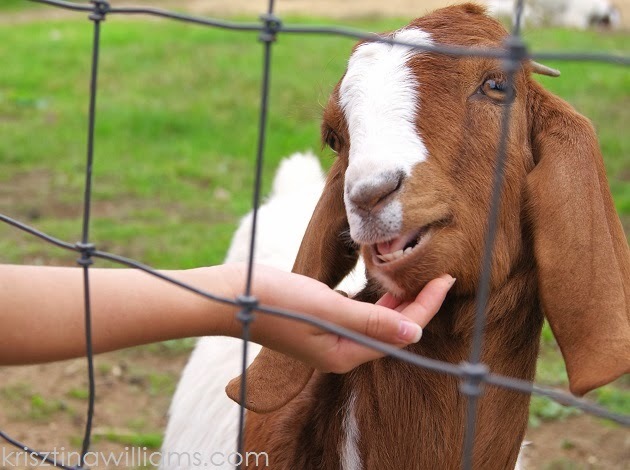 This goat pictured above enjoyed a chin scratch from my daughter Kylie. The corn maze is a must. For 2013 Summer's Farm displayed a design in their maze featuring the Baltimore Ravens. My favorite part of going to Summer's Farm is the food. They sell the most incredible kettle corn, among other things at the concession. At the Country Market you can purchase large bags of kettle corn to take home, as well as goodies from McCutcheon's Apple Products. 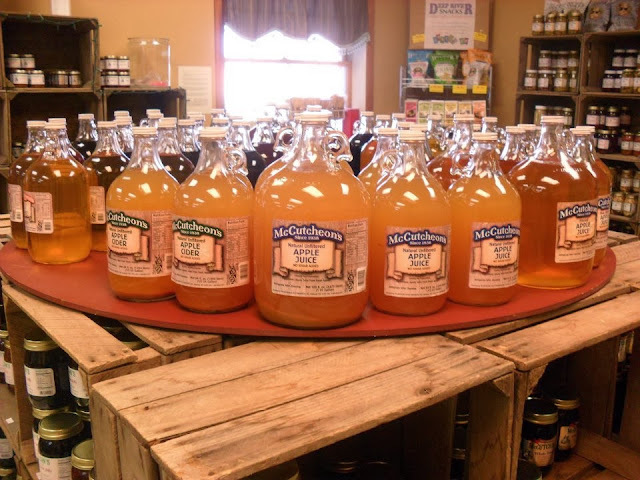 McCutcheon's is another family-owned business that started in the 1930s and is a local staple here in Frederick. My personal favorites from McCutcheon's are their apple cider and pumpkin butter. 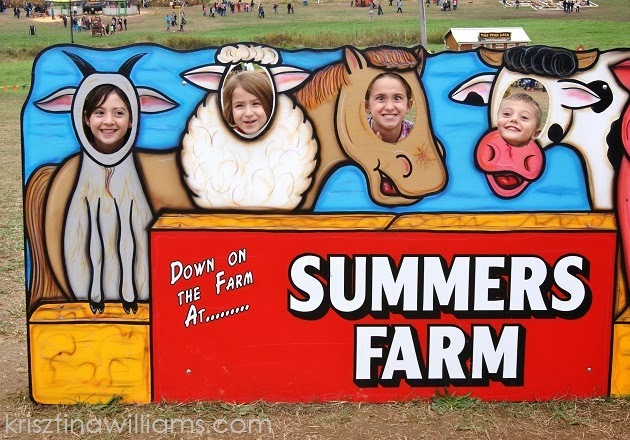 You can find more info on Summer's Farm at their official website summersfarm.com. 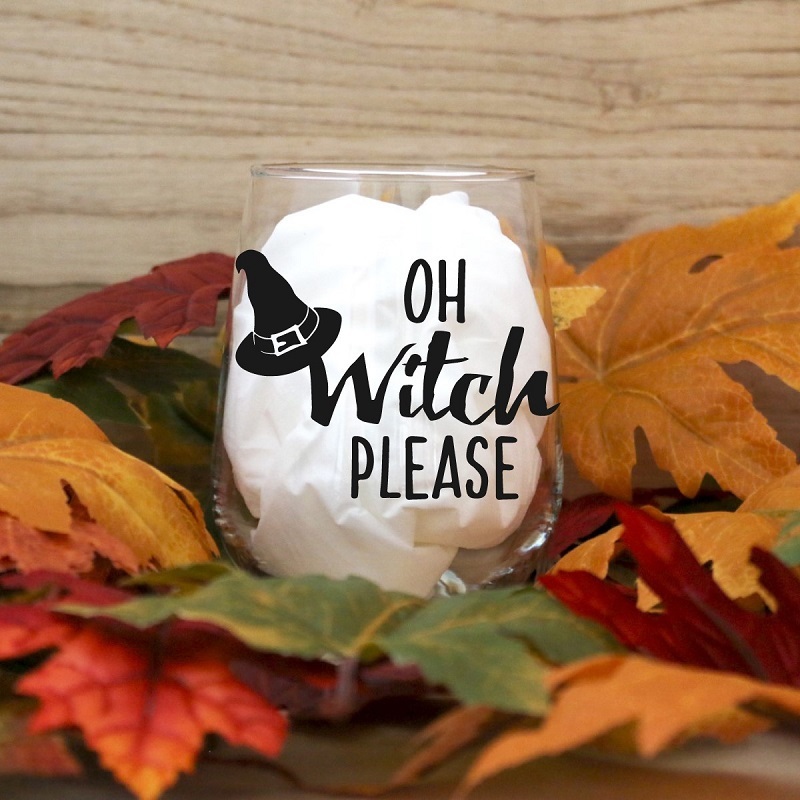 Where do you like to go to celebrate the season? There are farms up here that do much the same. Terrific shots, Krisztina! What beautiful pictures and it looks like such an awesome outing! Thanks for taking me along for the journey! I felt like I was right there with you guys! I just wish I could have a handful of that kettle corn.